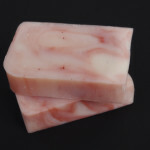 A beautiful fragrance free and mild soap with a rose kaolin clay swirl design. 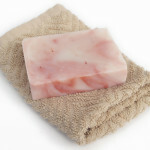 Soap without fragrance is ideal for sensitive skin because fragrances and perfumes can cause skin irritation. 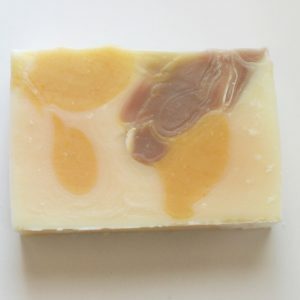 Cocoa butter, castor oil, and olive oil create a very gentle and conditioning soap. 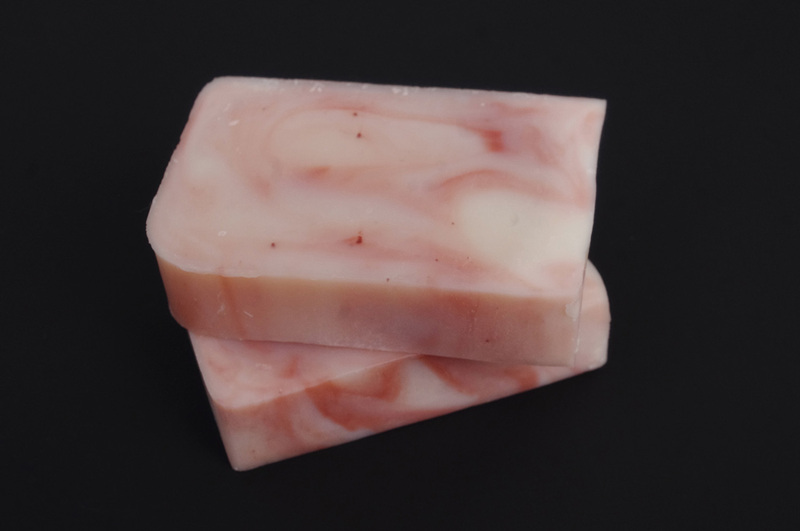 coconut oil, olive oil, distilled water, sodium hydroxide, cocoa butter, castor oil, rose kaolin clay. 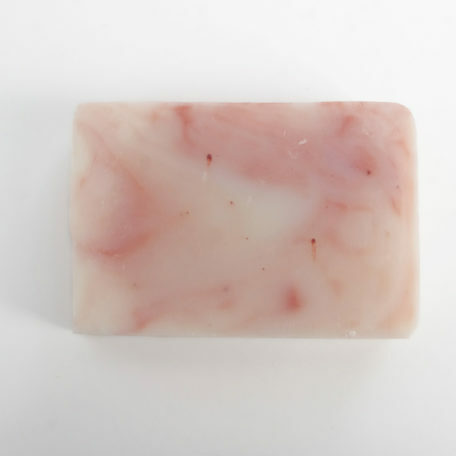 I recently ordered a bar of rose clay soap because it looked and sounded pretty. 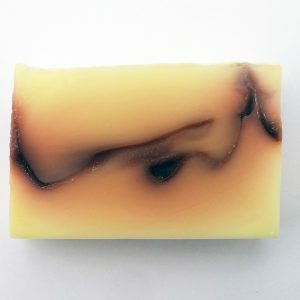 I’ve found that it’s much more than just pretty soap. 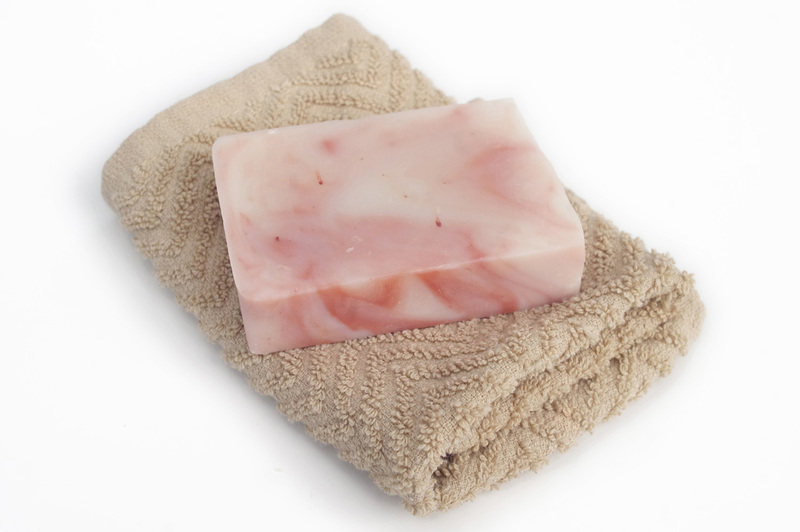 I wash my face with it every night and it leaves my skin soft and smooth. 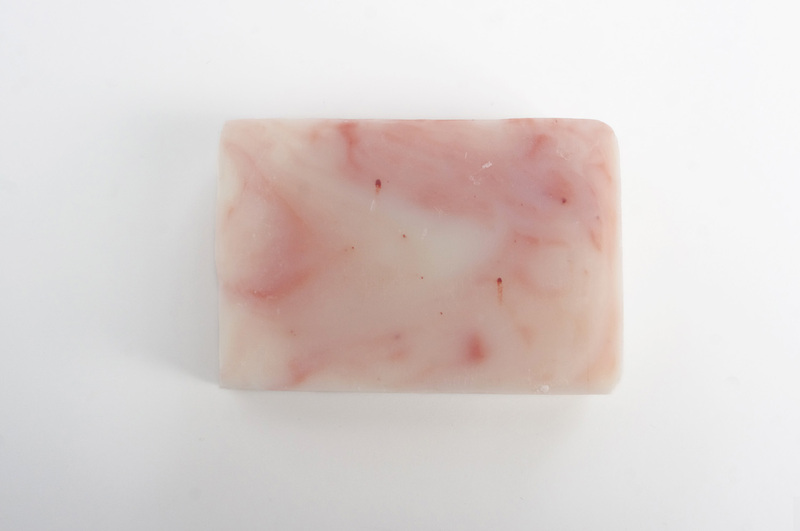 It’s a great soap during the winter – it doesn’t dry your skin out. 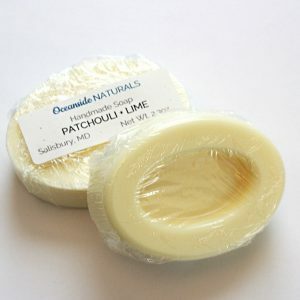 I’ve been using face wash for a long time, but Oceanside Naturals has made me change my tune!